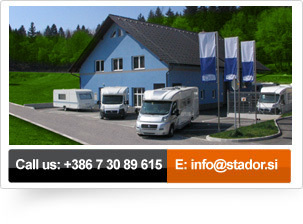 Adria Motorhomes and Caravans - Stador AC d.o.o. © 2007 - 2017 Stador AC d.o.o. All rights reserved. We allow the possibility of errors both text and image content. 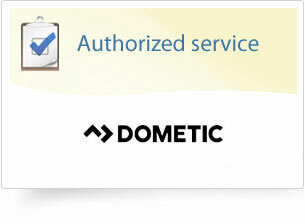 We reserve the right to change the price list without prior notice.